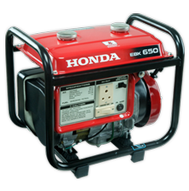 Honda continues to be a leader in the development of low emission, fuel efficient, environmentally friendly 4-stroke engines used in generators, water pumps, outboard motors and many other power equipment applications. 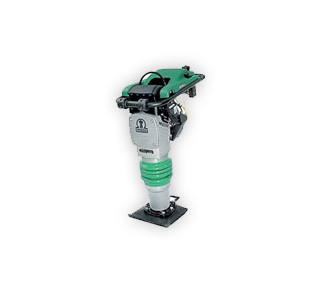 Honda was one of the first companies to develop environmentally friendly 4 stroke engines. 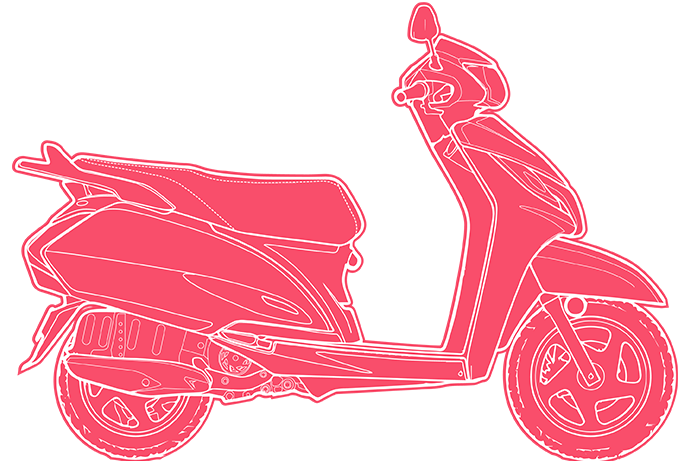 They feature superior combustion efficiency, low fuel consumption and clean exhaust emissions. 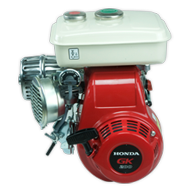 Many of the general purpose engines manufactured by Honda are supplied as OEM engines to other manufacturers of power products. 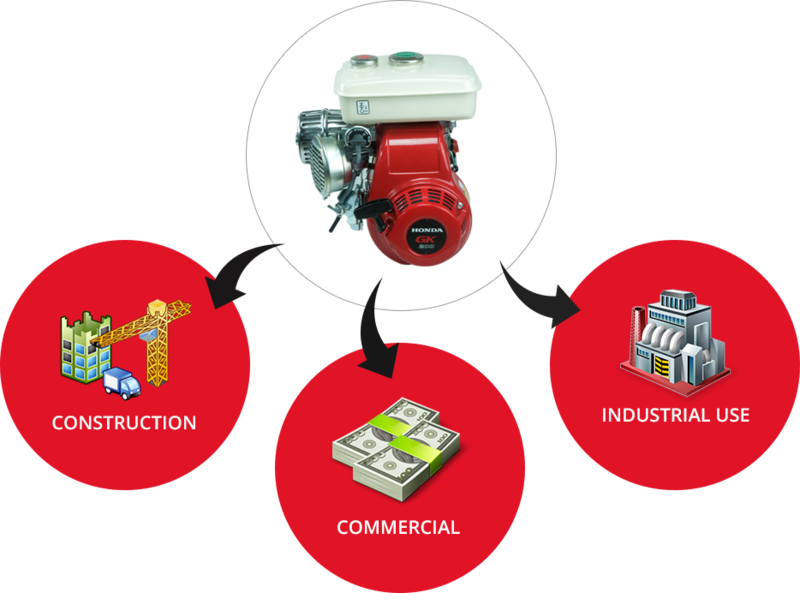 Over 3600 OEM customers around the world have been supplied with general purpose engines. 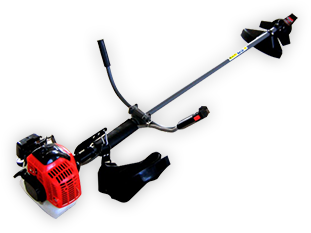 The many products with the emblem “Powered by Honda” attest to the reliability of Honda power product engines. 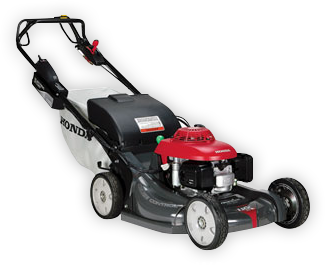  Honda annually produces 5 million general purpose engines to 86 countries as the power source for various machines used in construction, agriculture, home gardening and other applications such as generators, tillers and lawn mowers as well as hand held devices including hedge trimmers. 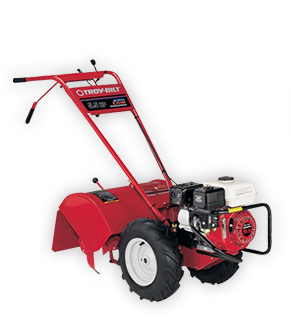 The GK 200 engine is the ideal source of power for an array of hand held and portable equipment. 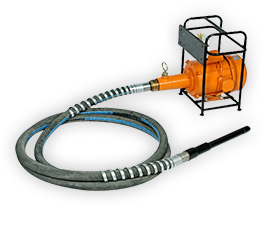 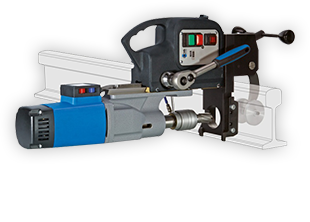 The recoil operated pull start system makes the starting of the engine an easy operation. 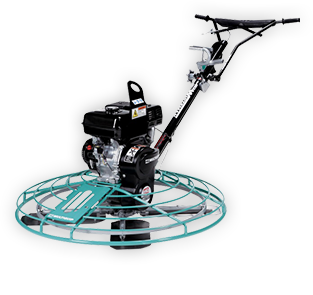 The engine is one the lightest in its category and is easily transportable. 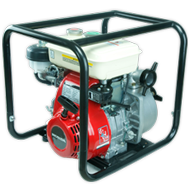 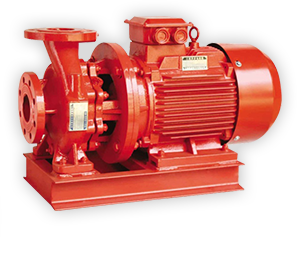 GK 200 Engine is ideal for multiple applications and it is compatible with numerous appliances.